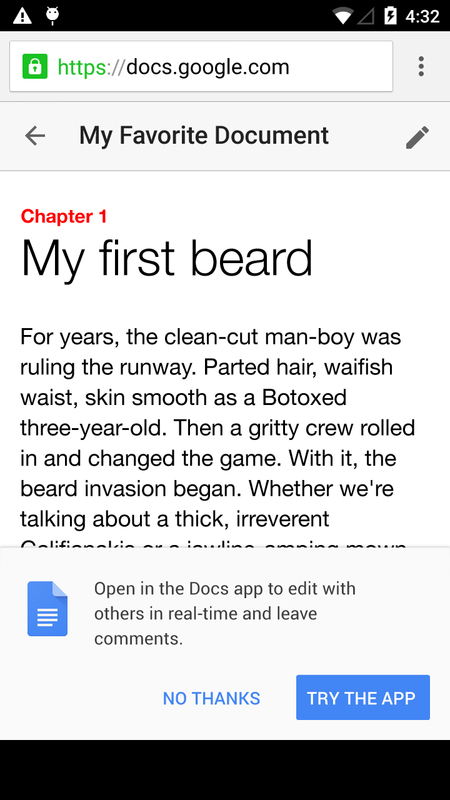 Google Drive, To create a consistent experience across the Google Docs, Sheets, and Slides viewers on the web on mobile, today Google introducing a simpler, more uniform interface for each. In addition, we’re encouraging people to edit their Google Docs files in the mobile app, which is easier to use and offers more robust functionality. Going forward, when users open Docs files on the mobile web and attempt to edit, they’ll be taken directly to the app or given the option to download it. 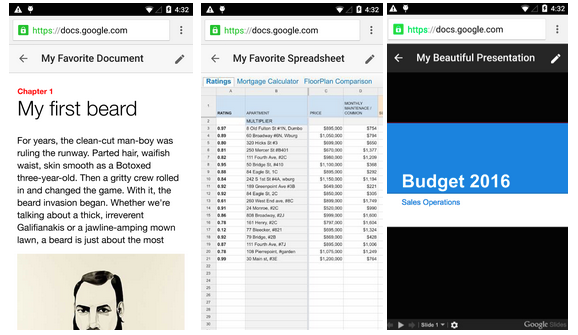 Like with Google Sheets and Slides files, they’ll no longer be able to edit Docs files on the mobile web. Prevent individuals from changing their Google+ profile names Cyberoam Future-ready Security.